The yearly Mobile World Congress exhibition is mostly about smartphones and tablets but every once in a while you can see an unusual wearable device. 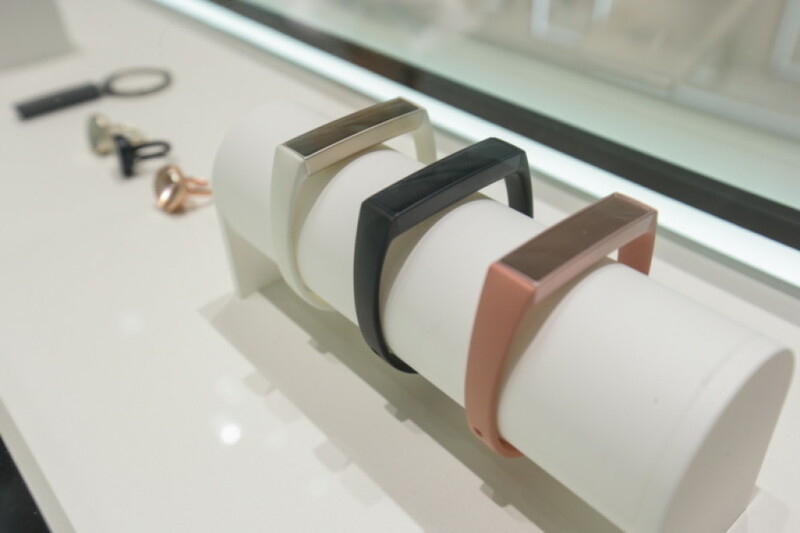 Samsung has just presented one such product at MWC 2016 – the Korean company has come up with the Charm wearable bracelets that look like women’s jewelry all the way. The main function of the Charm bracelet is to provide its users with information about missed calls and new messages. The device connects to a smartphone that supports Bluetooth and that runs Samsung’s Android Charm application and then it starts working. The Charm bracelet can also provide health information – the device counts your footsteps, the distance you have covered, the calories that you have burned during your daily physical activities and all this information can be synchronized with Samsung’s S Health application. 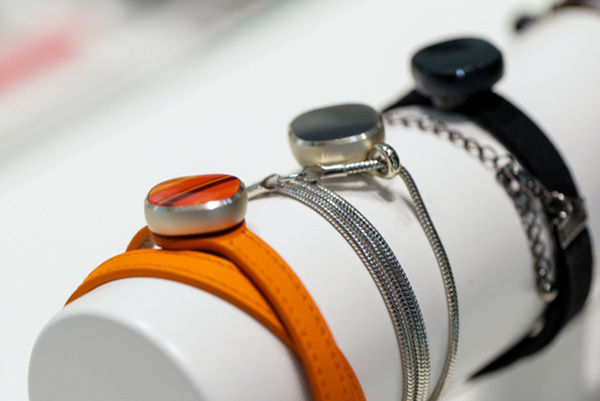 The smart bracelet is powered by a 17 mAh battery and can last for up to 18 days with no recharging. The Charm bracelet will be available in several colors and styles. The colors offered will be rose quartz, gold and black, while the styles will be bar and square. 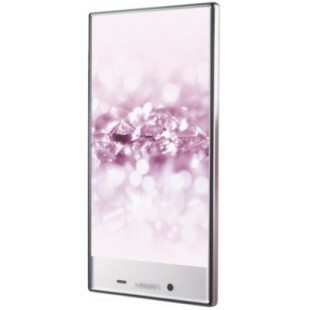 As of now it is unclear when the device will be in stores and how much it will cost.